Akshay Kumar has once again been superb in the film. 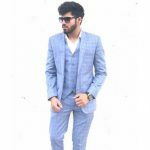 He is surely a treat to watch in the role of Tapan Das and once again his acting skills have been immensely praised by the Bollywood fans. 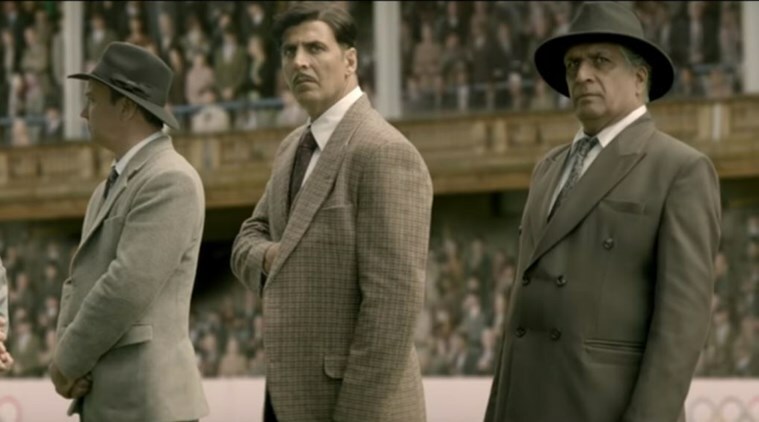 The film portrays the time of pre-independence and shows how Independent India wins gold in the game of hockey against Britain in the 1948 Olympics. The direction of the film was really commendable and it will surely take you back to the time of pre-independence. Talking more about this amazing film which features Akshay Kumar, it has become the first Bollywood film which has released in Saudi Arabia. It is definitely a very proud moment for the whole ‘Gold’ team. 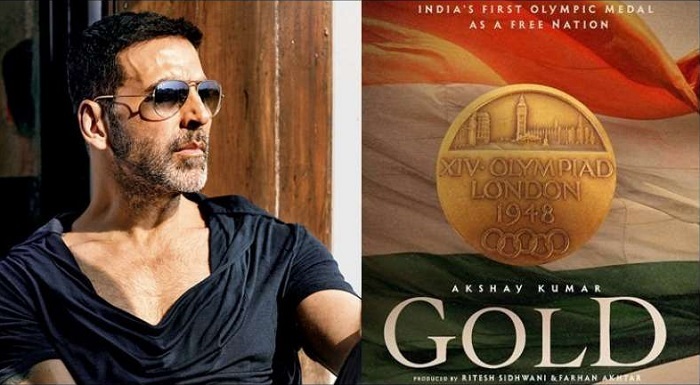 It has never happened before in the history of Bollywood and so by this the film of Akshay Kumar achieves a new milestone. The film has been directed by Reema Kagti and it is the second Indian film to release in the theatres of a Gulf country. The storyline of the film has truly been appreciated by the Bollywood fans. The film portrays the dream of Tapan Das, a Bengali guy who wants to see Independent India win a gold in Britain in the 1948 Olympics. 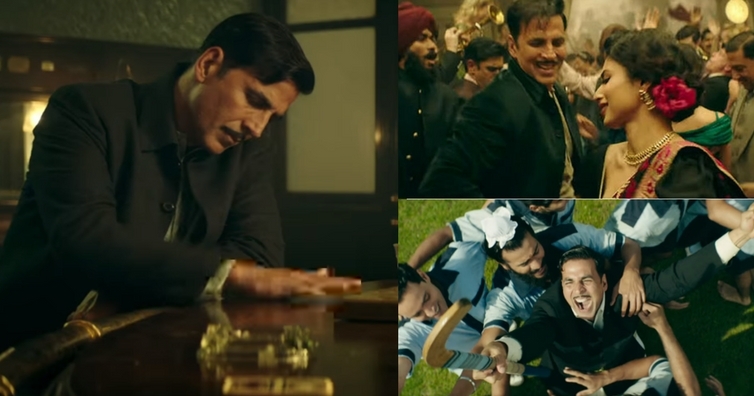 The film also portrays the problem and challenges caused by the partition of India and how it also affected the Hockey team of India which was made by Tapan Das. The film will definitely give you goosebumps at some of its scenes and Akshay Kumar once again rules the screen with his another super hit film. ‘Gold’ is also a debut film for the beautiful actress Mouni Roy and she did a commendable job in the film. Her on-screen presence was really fabulous and her dialogues completely succeeded to entertain the cinema fans. So one more film of Akshay Kumar crosses 100 cr mark now. His other films which crossed 100 cr mark were Toilet: Ek Prem Katha (2017), Rustom (2016), Airlift (2016), Houseful 3 (2016), Holiday – A Soldier Is Never Off Duty (2014), Rowdy Rathore (2012), Housefull 2 (2012). Akshay Kumar has proved that he is one of the topmost stars of the Bollywood industry with his another superhit. 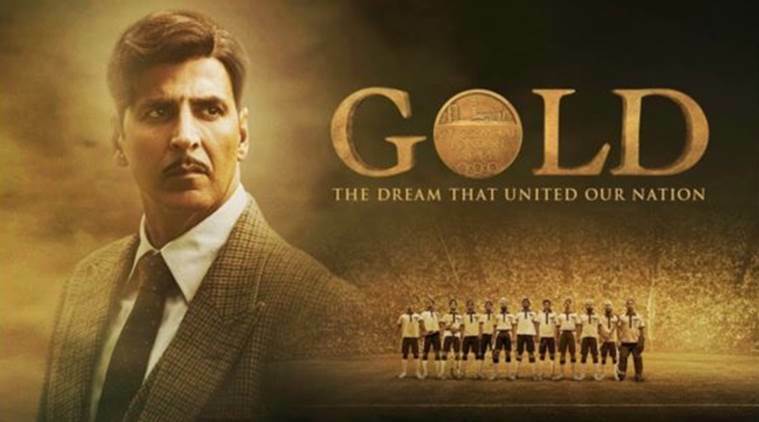 Not only for Akshay Kumar, but it is a proud moment for the whole film industry that this Akshay Kumar starrer film ‘Gold’ is the first ever Bollywood film which is released in the theatres of Saudi Arabia. The film has been really loved by the Bollywood fans and now it is also gaining immense praise from all over the world. 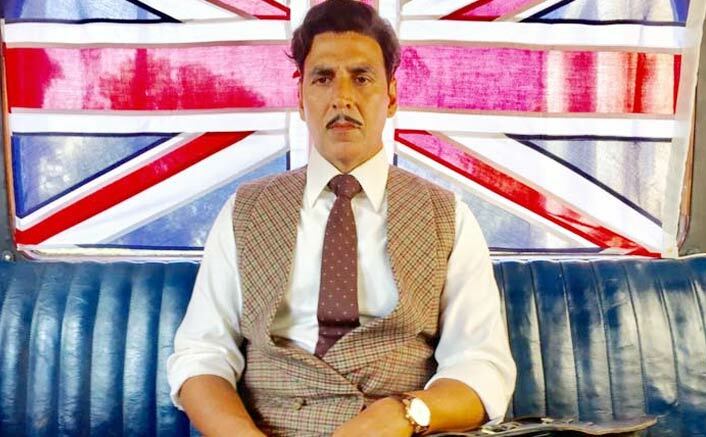 The role of Akshay Kumar as Tapan Das in the film has surely won the hearts of his fans all over the world and his presence surely makes the film worth watching. Go Goa Gone Sequel All Set To Release In 2019? Read All the Details!